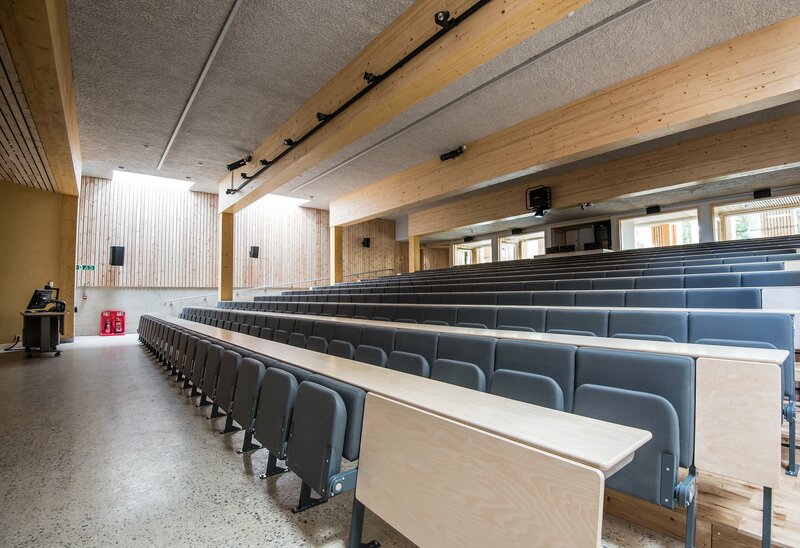 The Enterprise Centre@UEA|Norwich Electrical Ltd.
Norwich Electrical Ltd. were delighted to win the contract with Morgan Sindall to be involved in this amazing project. 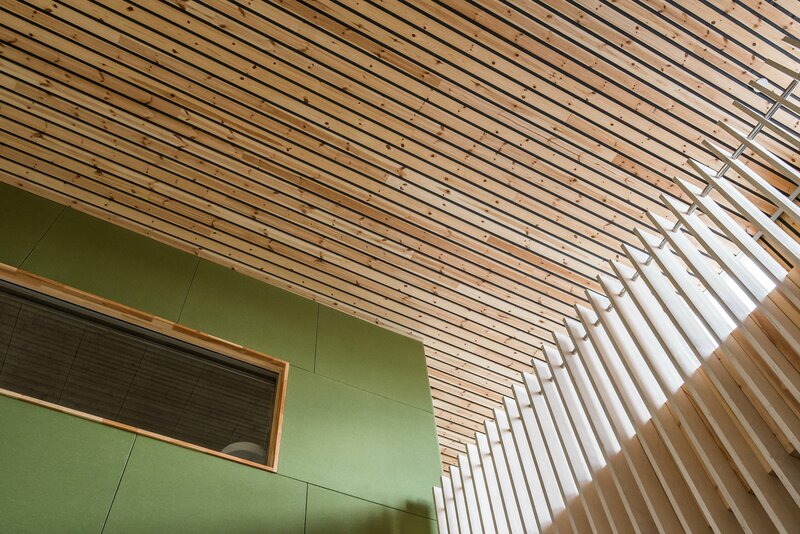 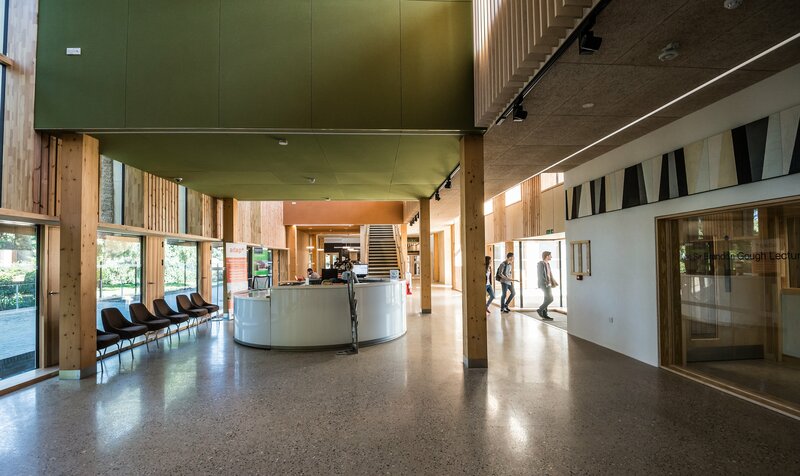 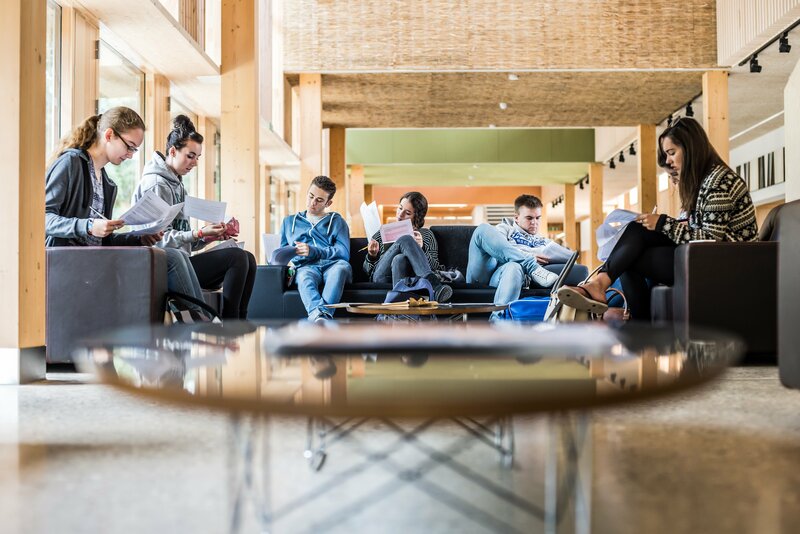 The Enterprise Centre at the University of East Anglia has raised the bar for sustainable building, setting the standard for low-carbon and energy efficiency across the country. 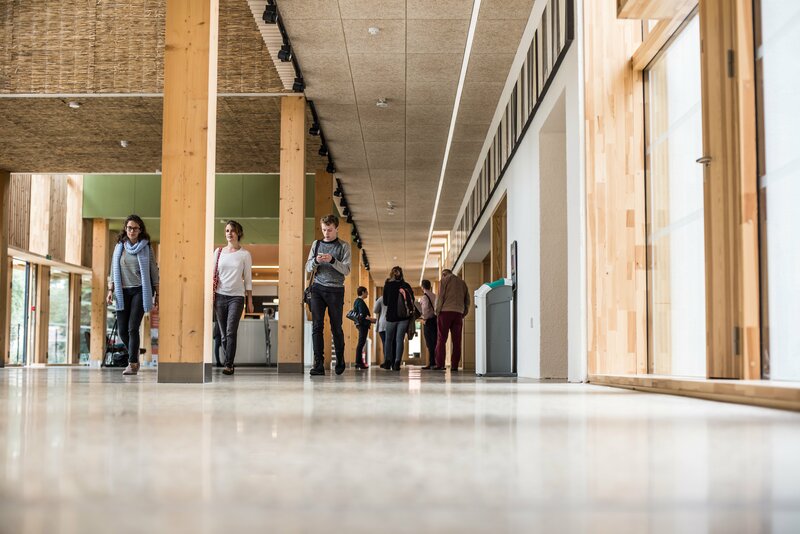 The Centre is used daily by students, researchers and entrpreneurs.